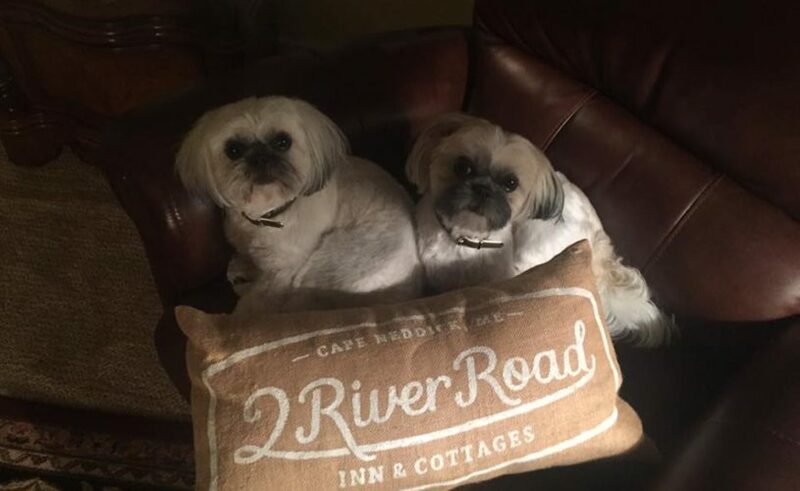 We love our four-legged friends, but for the comfort, safety and enjoyment of all 2 River Road Guests, we have some rules every visitor should be aware of and consider before bringing their pet. Not quite sure about yours? Give us a call 207.363.3400. Our Pet Fee is $30 per night, per pet. Pet Fees do not cover any damage or excess wear and tear. Possibly additional fees will be assessed upon checkout. We welcome well-behaved pets and responsible owners only. 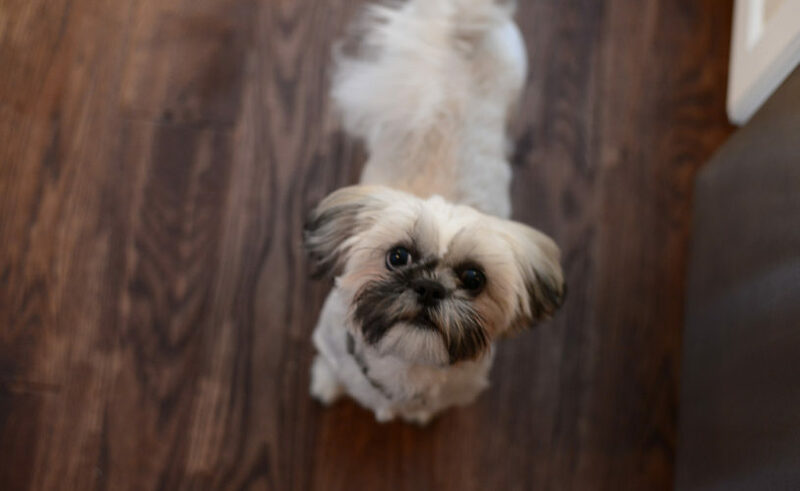 If you think or know your pet will be loud, uncontrollable, aggressive with others guests or animals, or would be considered ill-behaved in any way, please leave him or her at home and in the care of someone else during your trip. They’ll have to stay home, too – including, but not limited to, the following breeds: Pit Bulls, Dogos, Rottweilers, Dobermans, Chows or any mixes of any of the aforementioned. We have a 2 pet maximum per cottage. Pets are not permitted in the Inn Suites. All pets must remain on a leash at all times when outside the cottages or in the dog friendly areas. This is for the safety and well-being of both pets and guests. No exceptions. Be Kind. Pick up what they leave behind. Pick up after your dog. Always. It is both a common courtesy and an expected responsibility. Be aware of others and your boundaries. 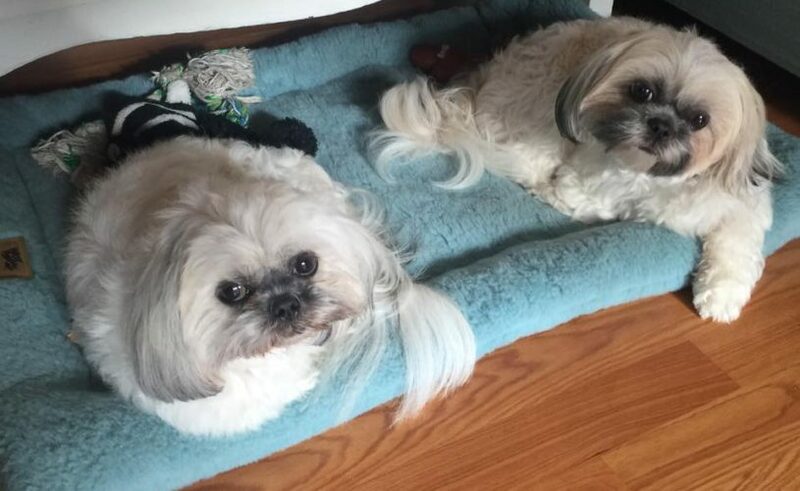 Do not walk your dog into or near other guest cottages aside from your own, as not to disturb other guests. 2 River Road reserves the right to ask any guests that do not follow the set pet rules to leave the property immediately without refund. Pool & Gazebo are for people. Even if your pet is a water-loving labrador and loves to swim, we do not permit pets in the pool, on the sun deck or inside the gazebo.